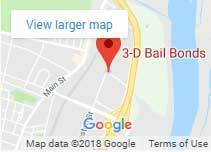 Middlesex County Bail Bonds | 3-D Bail Bonds, Inc.
3- D Bail Bonds has been offering a professional and reputable bail service to all towns in Middlesex County, CT for the past twenty years. 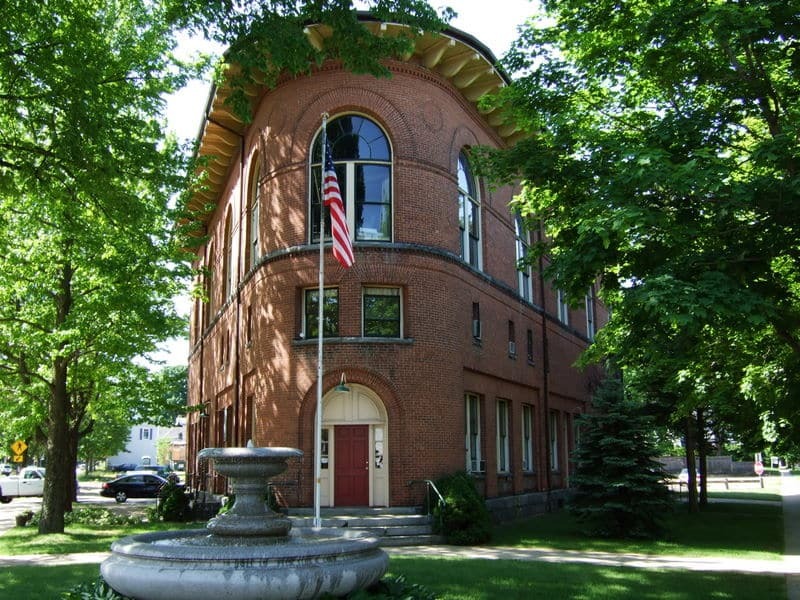 Middlesex County Bail Bonds’ mission is to provide the best customer service possible during this difficult time. We understand the urgency and anxiety a customer goes through when a loved one was suddenly incarcerated. 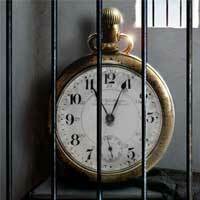 Call our Middlesex bail bond agents at 860-722-9955 now, they are ready to help immediately. 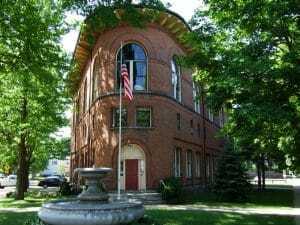 In an effort to assist during this difficult time, we have listed the telephone number and provided a link to all local Police Departments and courthouses within Middlesex County. 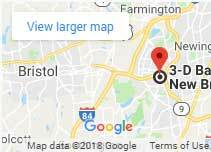 We suggest you contact Middlesex bail Bonds and speak to our live agent prior to calling the police department so that we can help guide you through the bail process.